Hey guys! Happy Thursday! I’ve got some good news! For starters, I’m on Pinterest and I freaking love it. You should come follow my pins! I’m a mean lean pinning machine! I’m going to start pinning all the features each week from my link parties! So, if your post is featured at a Hookin’ Up with HoH party, I’ll pin your post. This will drive even more traffic to your site. Awesome, right?! If you’d like to follow the weekly link party pins, here’s the direct link to my Link Party board. Want a Pinterest invite? Shoot me an email to allison@Houseofhepworths.com with “Pinterest Invite” in the subject line and I’ll send one right over. Now, are you ready for a party?! Let’s get jiggy with it then, shall we!?! 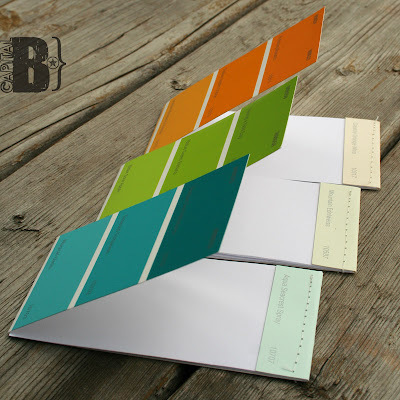 Capital B created little match books out of paint chips. SO adorable. Lolly Jane added huge stars to decorate her hall. Beautiful. Red Hen Home is so creative. I’m LOVING that she used water faucet knobs as drawer pulls. Check out this cool DIY shelf from Imperfectly Polished. Ginger Snap Crafts made some jewelry holders and they are fab. I’ve been pinning jewelry holders lately because I’m gearing up to make my daughter one. 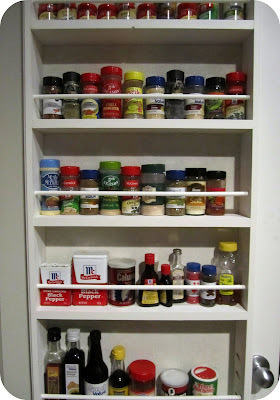 Go to Living in the Woods to get a full tutorial on how to make your very own spice rack for your door. Great tutorial and even greater finished product. That Village House shows you step-by-step how to make these beautiful shelves, DIY style. I’ve been wanting a framed map for forever to keep track of our family travels. Check out this gorgeous framed map by A Woman’s Haven. Hyphen Interiors wows with these huge hand painted symbol art pieces. Call the doctor ’cause I just died. 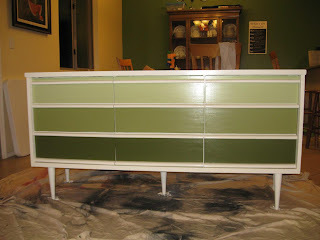 I LURVE love love this gradient painted dresser by All Things Creative. I have got to copy this one, fo’ shizzle. 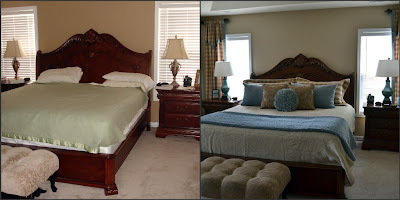 Worthing Court for her Master Bedroom Makeover; the bed. 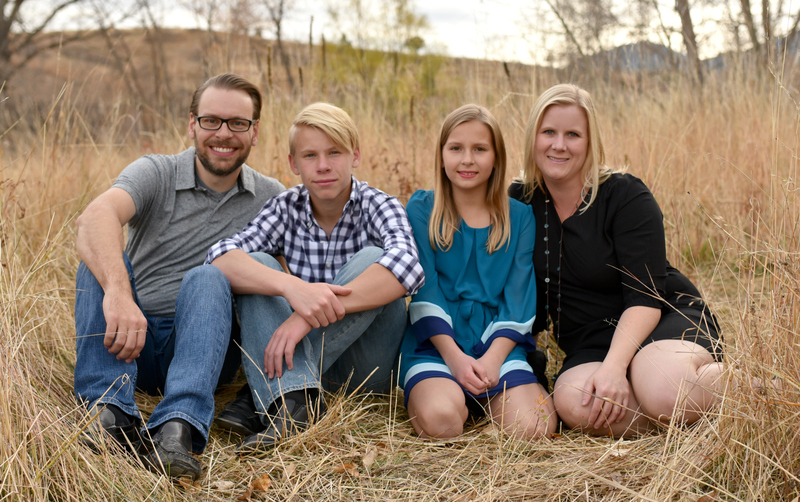 Wow, Allison – I am beyond honored to have my master bedroom bed reveal featured on your wonderful blog!! Thank you so much. And thank you for hosting this party every week. I’ve added your button to my sidebar, by the way. Now I’m gonna go follow you on Pinterest. Take care. Great features! Thank you for hosting Allison! Oh, how exciting! Thank you so much for featuring my art work! It’s about to find its home in our laundry room! The painter comes out tomorrow and once that and board and batten is done, this art will go up! (We moved it out of the master bedroom… and replaced it with a sunburst there.) Thank you! Thanks for hosting Allison!! Have a great week! OK seriously, there are so many great ideas featured! I’ve got a lot of visiting to do! Thanks for the great party! I just love hookin up:) Thanks so much for hosting this every week…I have a blast during each link up! I so already follow you on Pinterest. It’s an awesome idea to pin the posts you feature! Love it. Such cute features this week! Thank you again for hosting this party! Yes, my dear, you are a pinnin’ machine – and I LOVE your pins! ‘specially the sayings. I dunno where you find them but I love them! And your profile pic! Too cool for school! Oh, and thanks for hosting again! Love this partay! Thanks so much for hosting! Looking forward to looking at everyone’s submissions! Thanks for letting us link up! I didn’t know you were on Pinterest so I just started following you there, too. 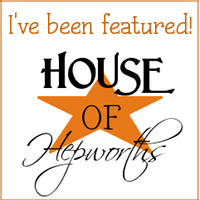 Thank You for featuring the paint chip matchbooks, Allison! Seeing someone else like my projects makes my day! And I think “freakin’ lovin’ it” is the best Pinterest description I’ve ever heard! Off to follow you 🙂 Hope you have a great rest of the week and weekend! Thank you for hosting these two link ups! I love that you made a Link Party Pinterest board! Makes it so much easier to pin all the great ideas! You’re wonderful and I mean that! Hey, Allison! Thanks for the party! I am excited to check out your guest post! Hi Allison, thanks for letting me link up with your party. I’m adding you to my blog post.